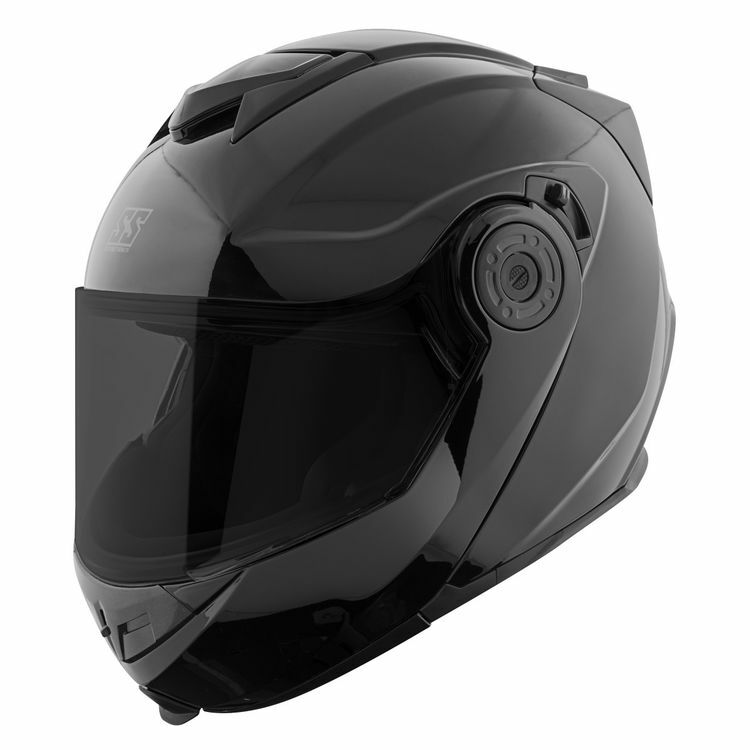 The Speed and Strength SS1710 Helmet builds on the successful SS1700 model. This modular helmet has the washable Cool-Core liner and Single Action chin bar opening. The Drop Visor Design internal sun protection and All Clear! face shield keep the road sharply in focus. Does it comw with clear visor?